After a defeat in the first round yesterday, India scripted a 3-0 win over hosts China in a Group C league game to keep its hopes of qualifying for the knock out phase alive in the WSF women's world team championship at Dalian in China. India will meet France in their last match tomorrow. India with 11th seed dominated against the home side as all the three Indian women won their respective matches and India won 3-0. Sunayna Kuruvilla as the number one player set the tone for India's victory with her win over China's top player Li Dong Jin 11-8, 11-8, 13-11, 11-7 while Tanvi Khanna defeated Zhenni Peng 11-5, 11-5, 11-7 in the second match. 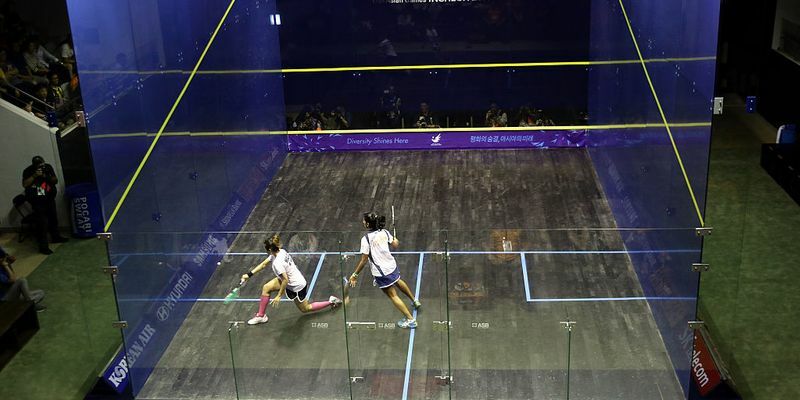 Aparajitha Balamurukan completed the formality by getting the better of Ying Dou 11-2, 11-4, 11-1 in the third match as India sealed the tie against China. India's next and last match in the group stage against the sixth seed France will be crucial in the qualification for the next round.